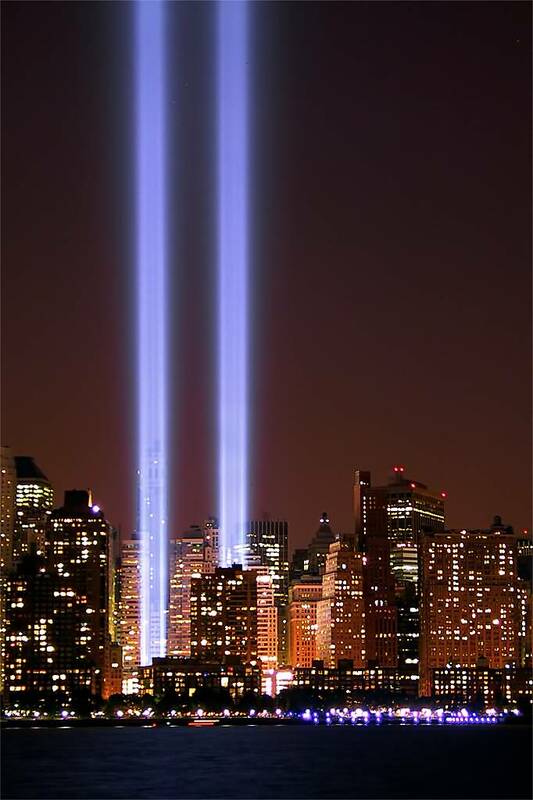 7 years since 9/11. 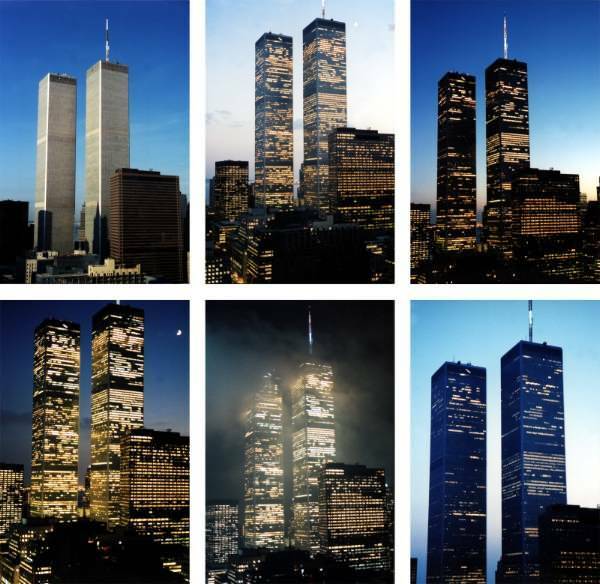 Let’s remember the tragic events and think about all the heroes who lost their lives on that horrible day. 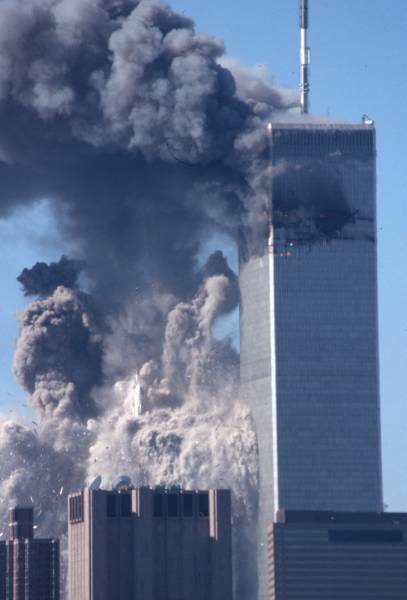 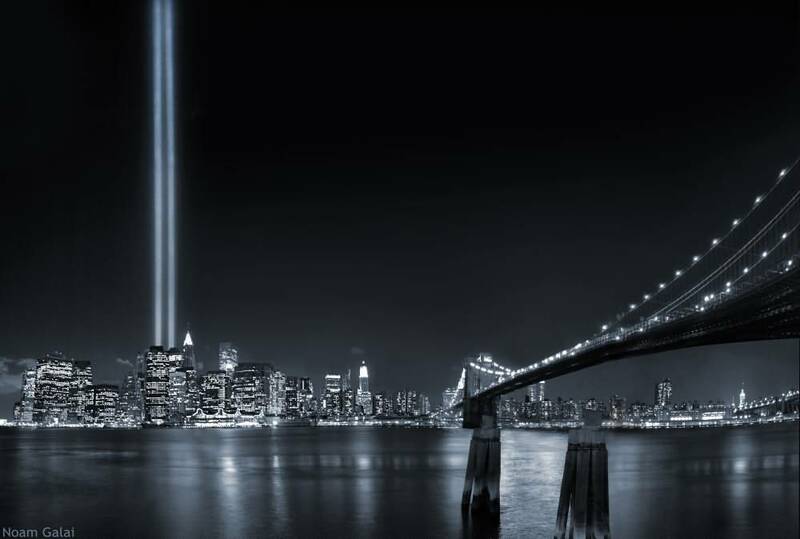 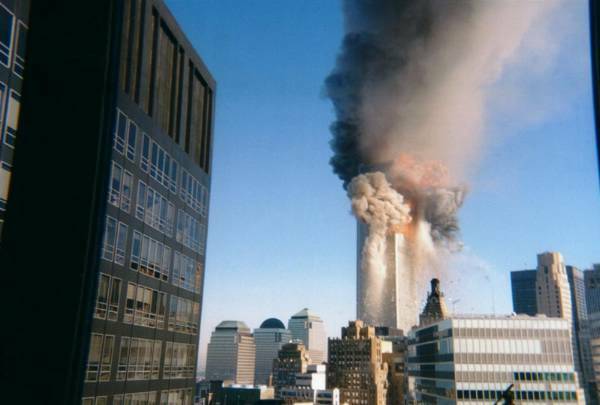 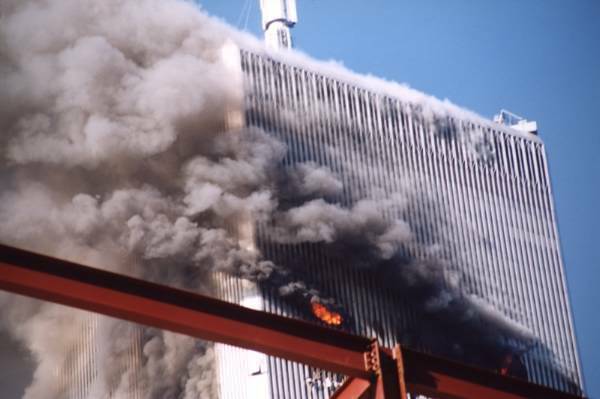 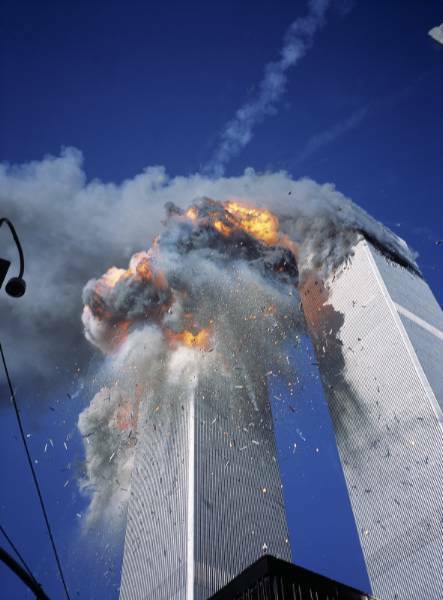 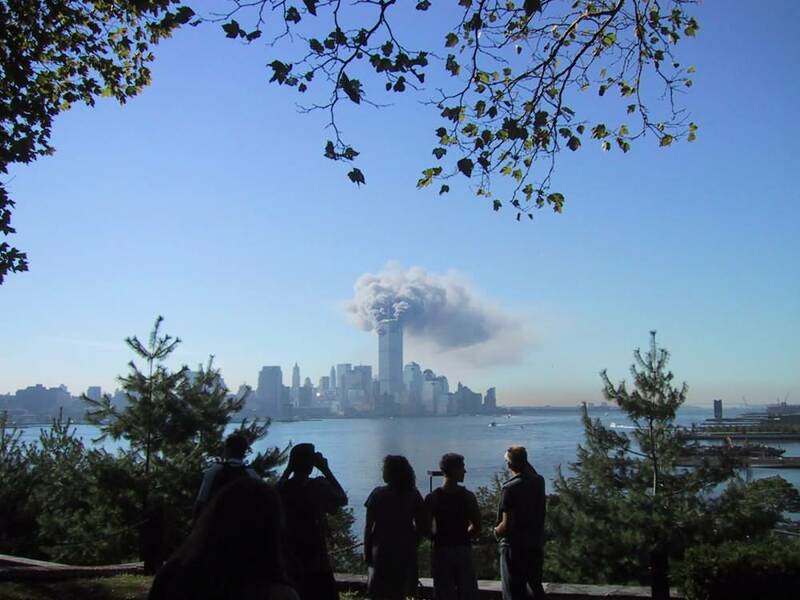 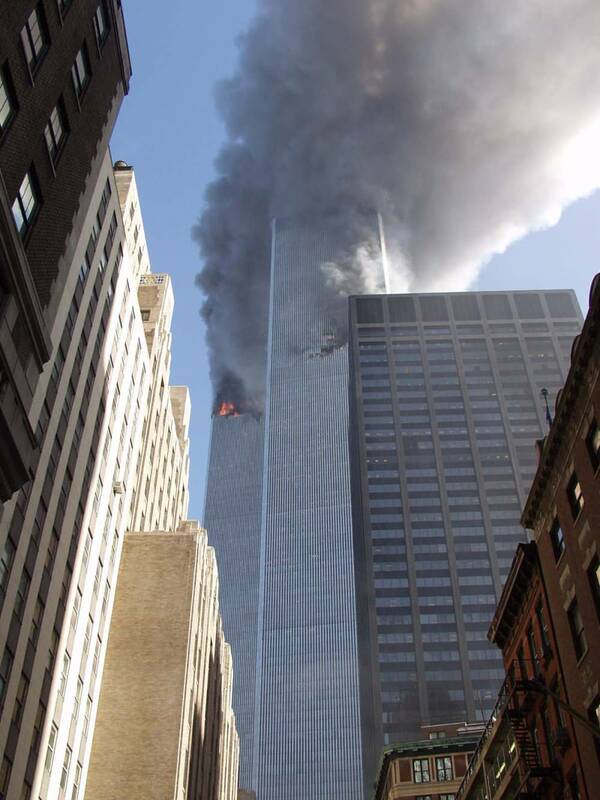 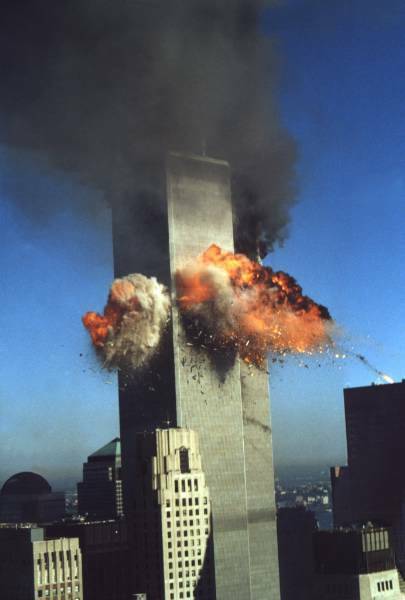 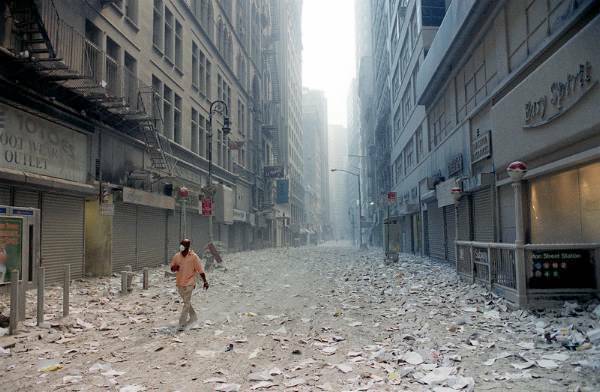 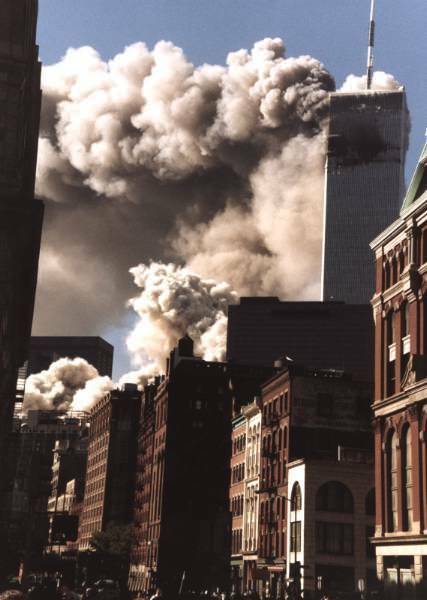 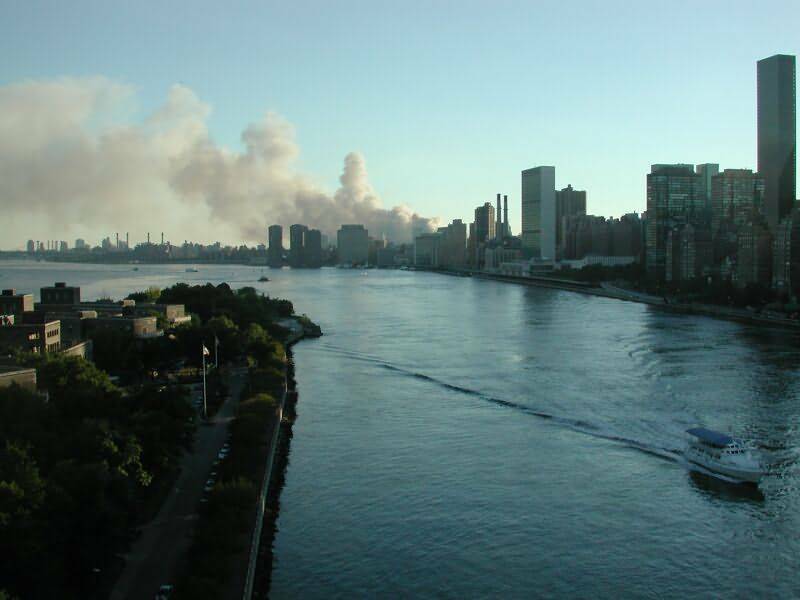 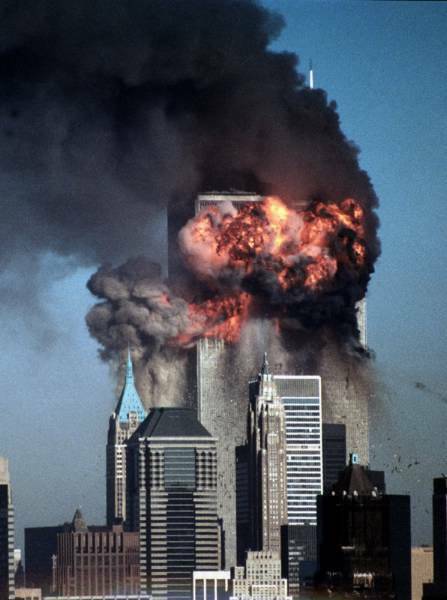 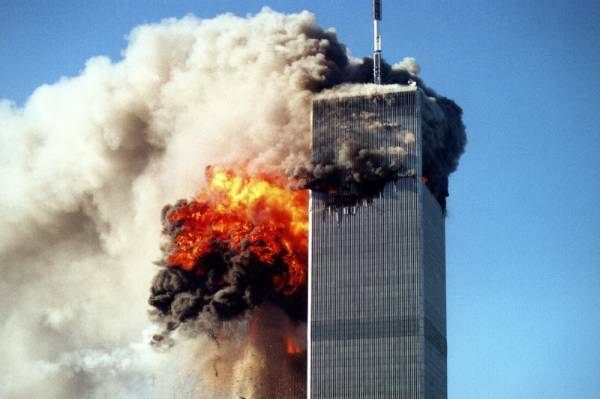 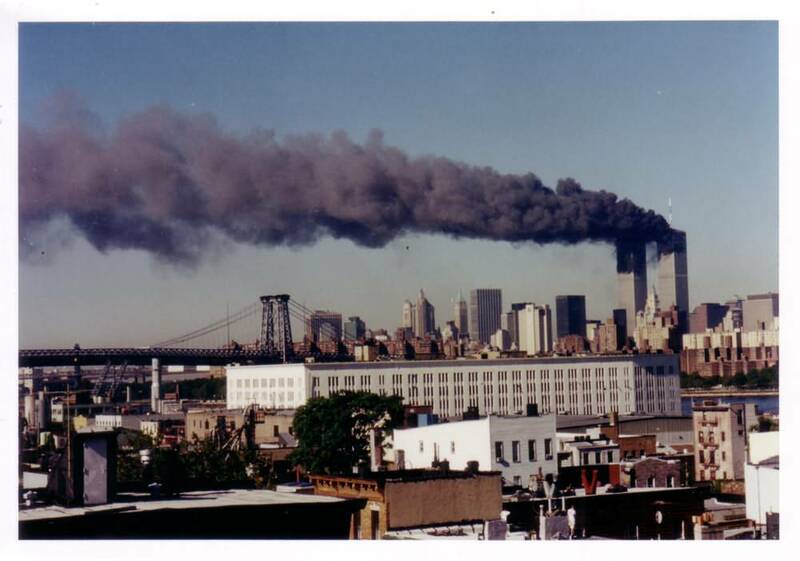 The expression “attacks of September 11th, 2001 (9/11)” designates a series of dramatic events which took place in the North-East of the United States on Tuesday, September 11, 2001. 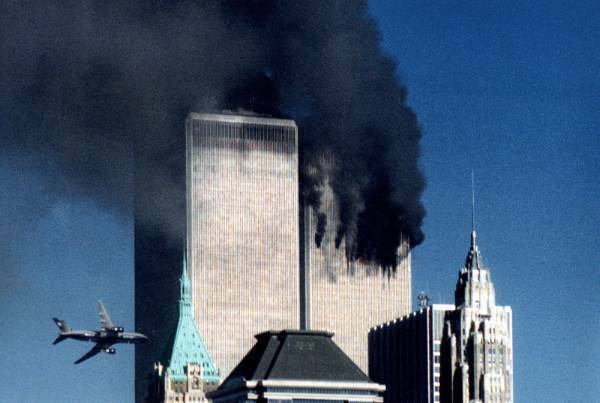 Four airliners are diverted, three of them are projected against buildings which are highly symbolic systems: the twin towers from the World Trade Center in Manhattan, in New York, and the Pentagon, home of the Department of Defense from the United States, in Washington. 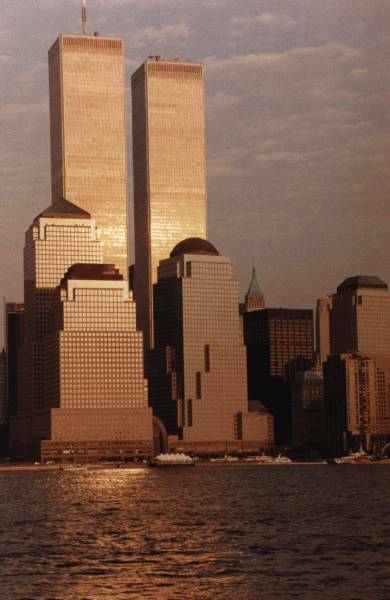 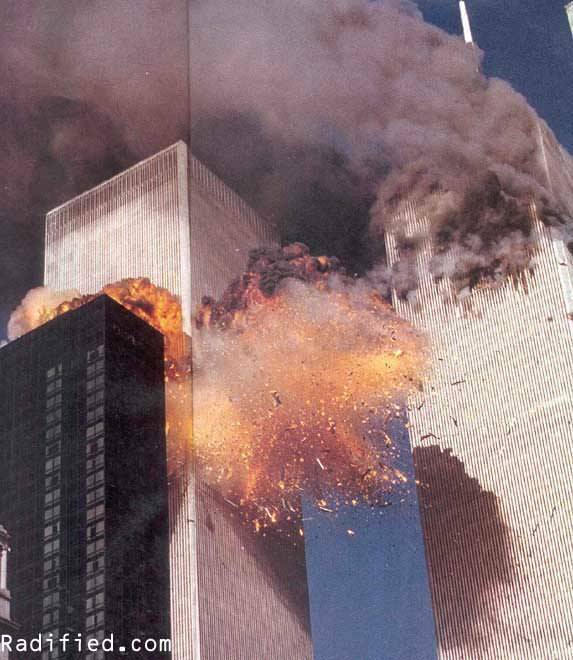 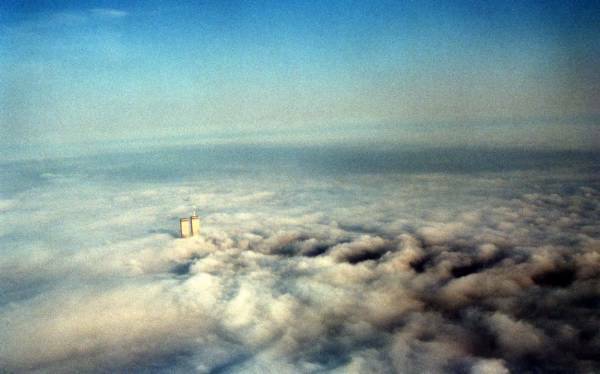 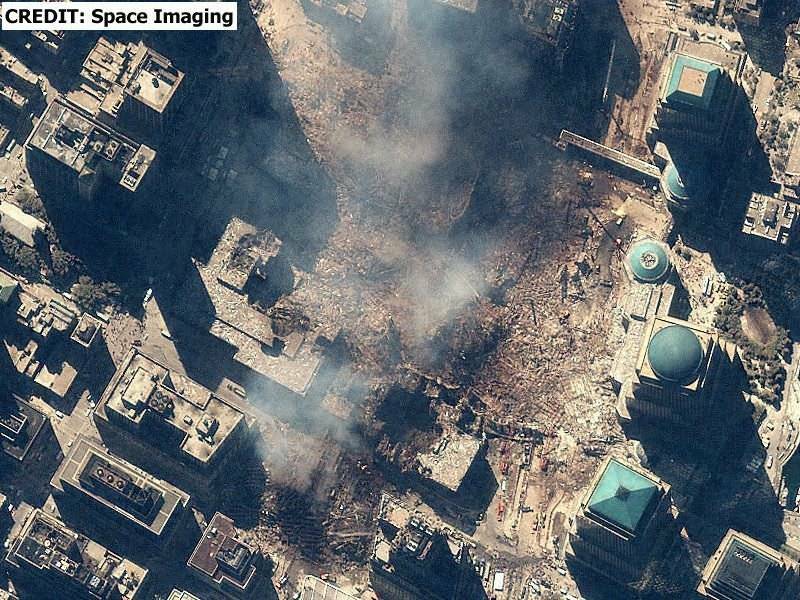 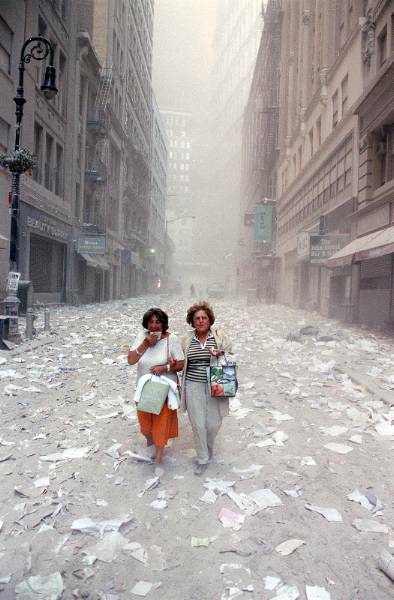 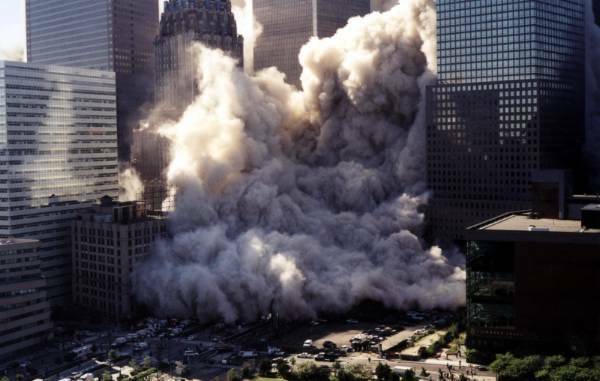 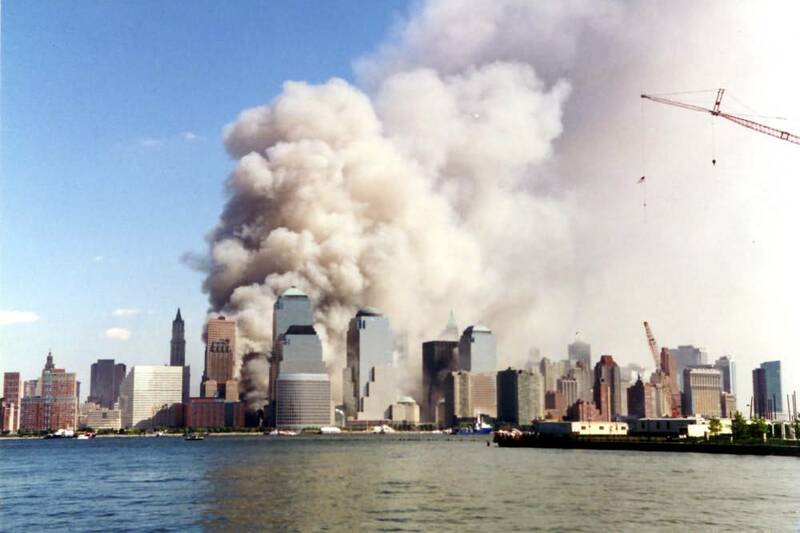 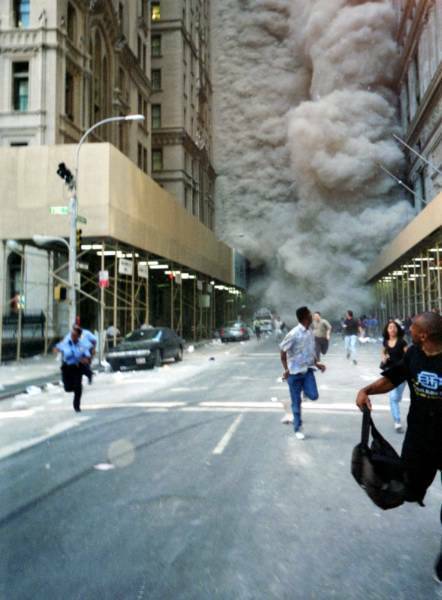 The Twin Towers crumbled less than 2 hours later bringing down the Marriott World Trade Center in their fall. 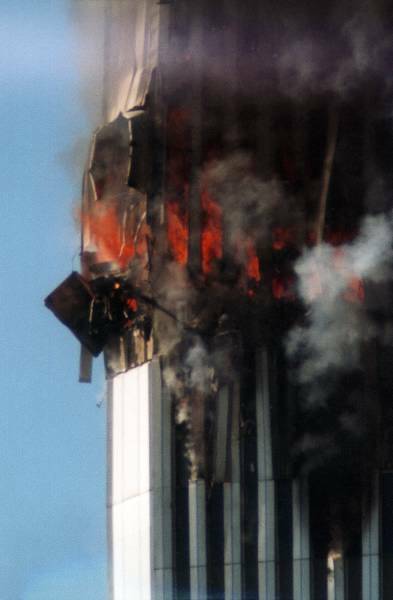 Tower 7 of the WTC crumbled in the afternoon. 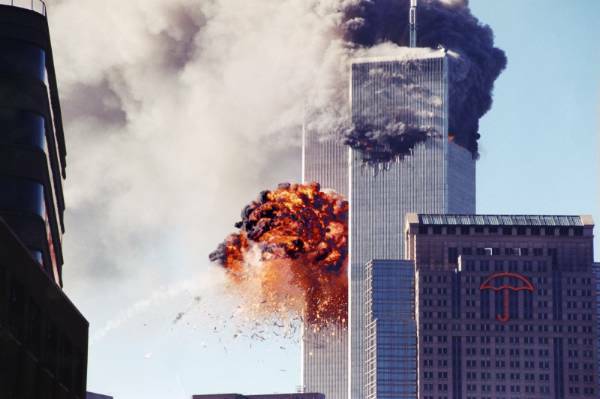 The fourth plane crashed in open country in Shanksville, in Pennsylvania. 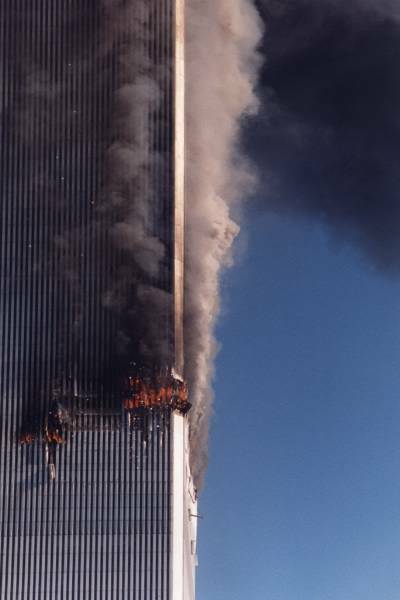 The report of the National Commission on terrorist attacks against the United States, published at the end of August 2004, concluded the responsibility of the Al-Qaida Terrorist network, by affirming that the nineteen hijackers implied in these suicide attacks were members and that the silent partner was Oussama ben Laden who was pleased with these attacks in a video seen on November and December 2001. 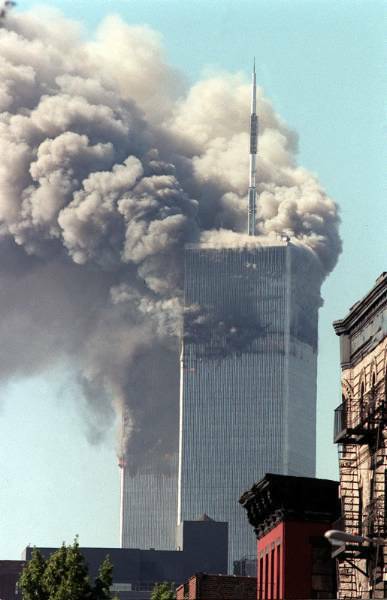 The institutional explanation was however disputed and that generated some plot theories blaming mainly the Bush administration. 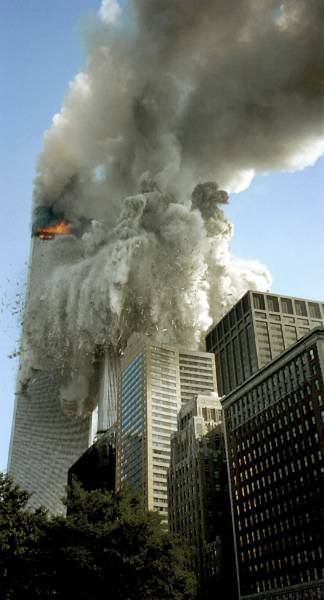 These attacks were almost lived in real-time by hundreds of million televiewers throughout the world, the images of the plane crashing into the second tower of the World Trade Center having been shown on line, as well as the complete collapse of the three towers of the WTC in Manhattan. 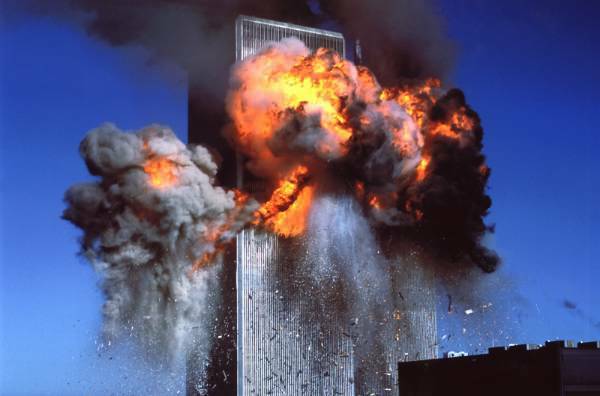 The psychological shock was considerable on an international scale. 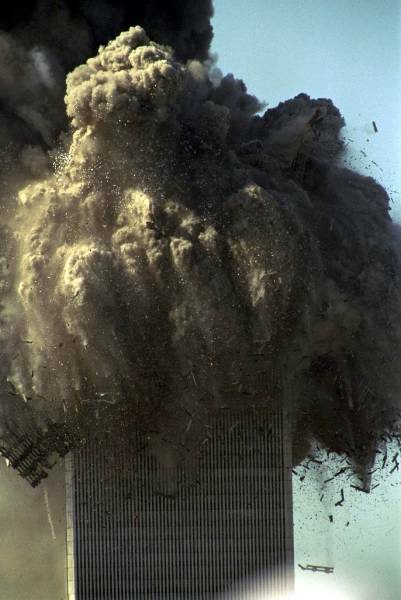 These attacks generated powerful and persistent effects, in particular political and economic. 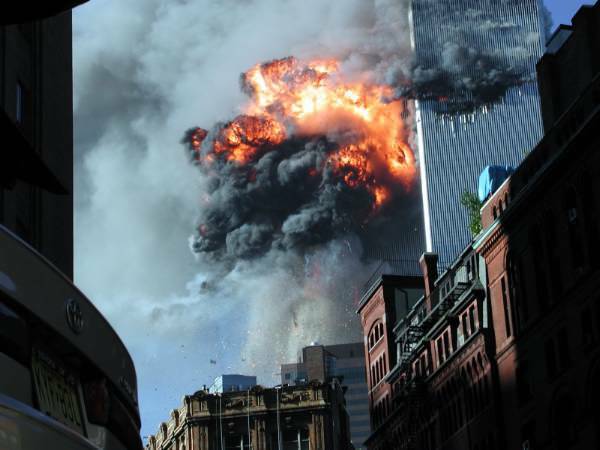 The US government instituted a sedentary legislation and, by denouncing a new “Kind of Evil”, launched out a “war against terrorism”. 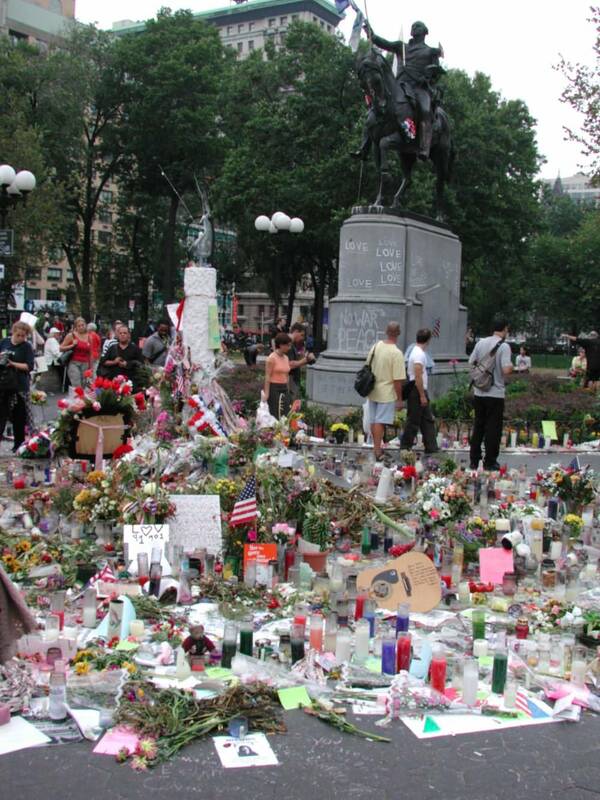 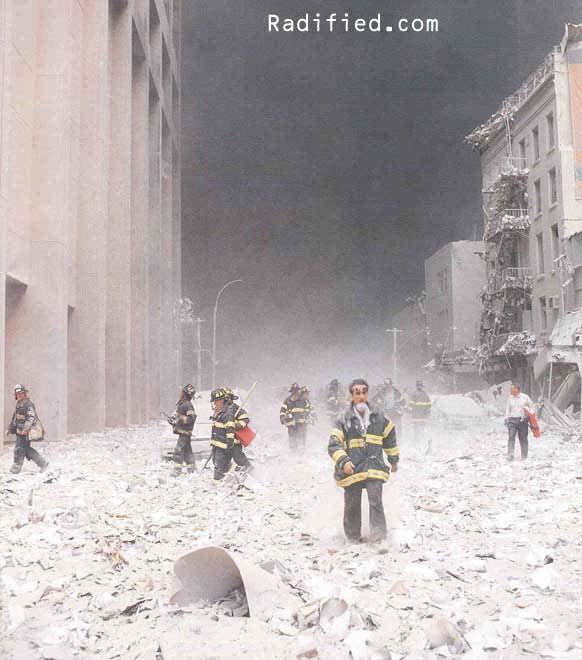 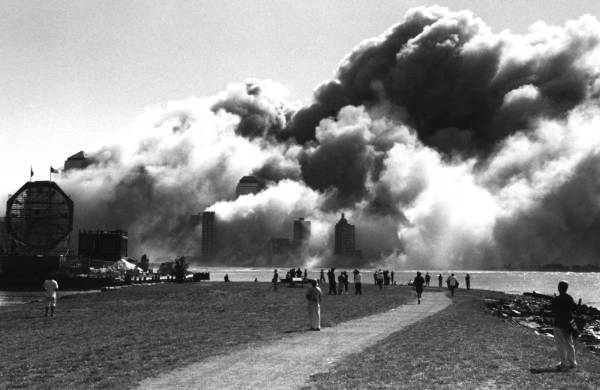 The direct victims of these events were quantified to 2.973 dead and 24 missing. 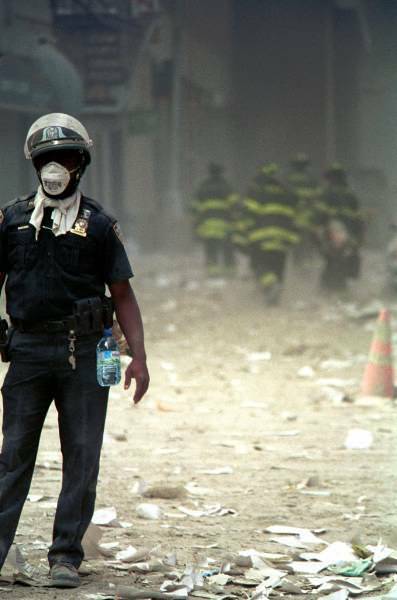 Several thousands of wounded people and the thousands of others, in particular among the rescuers, are contaminated by diseases induced by the inhalation of toxic dust. 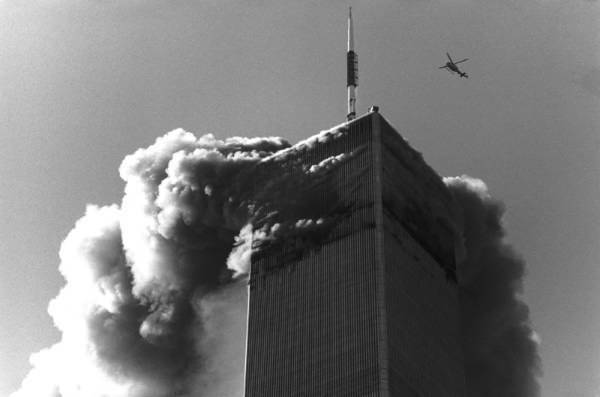 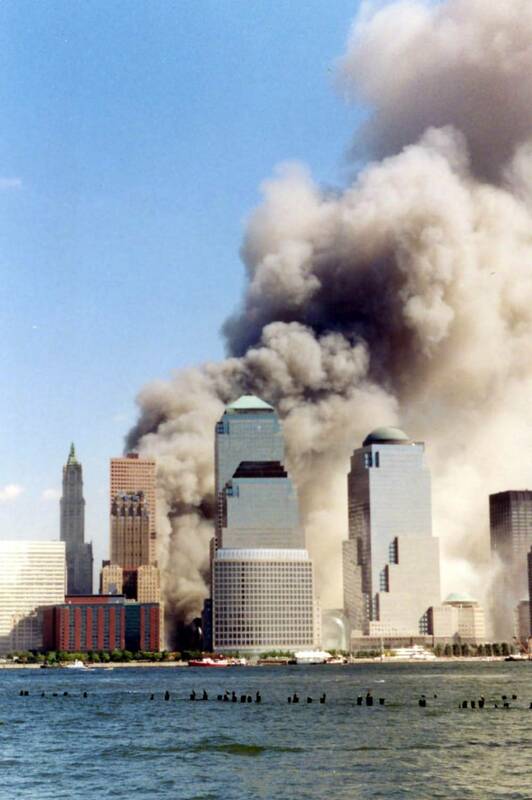 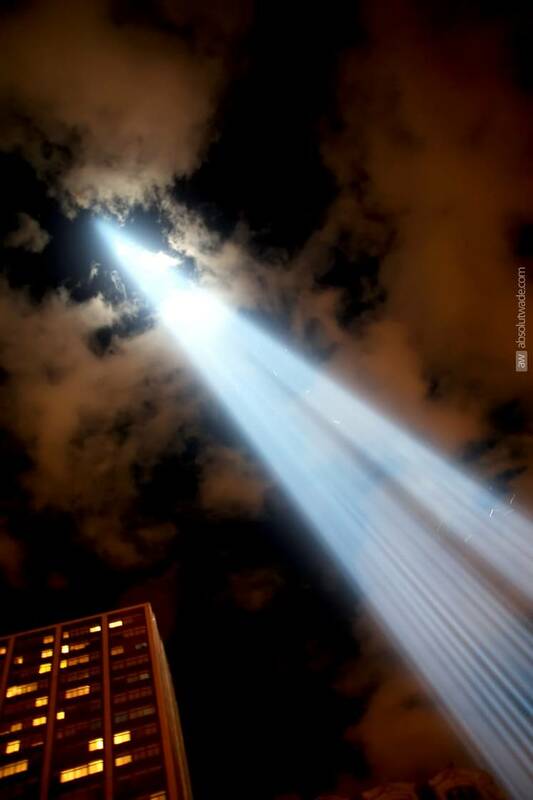 We should all remember 9/11 and hope that such a disaster never happens again.